The avocado trend has well and truly jumped the shark. 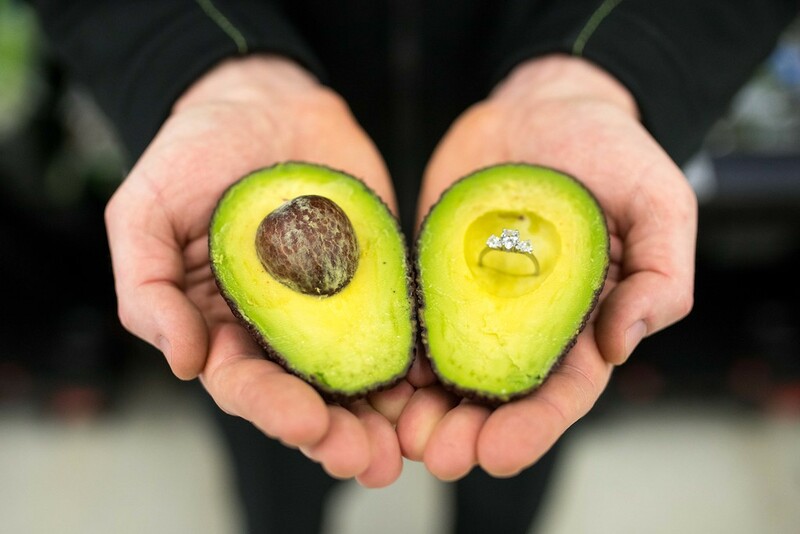 As reported earlier this week millennial lovebirds are proposing to their one-and-only with avocados. 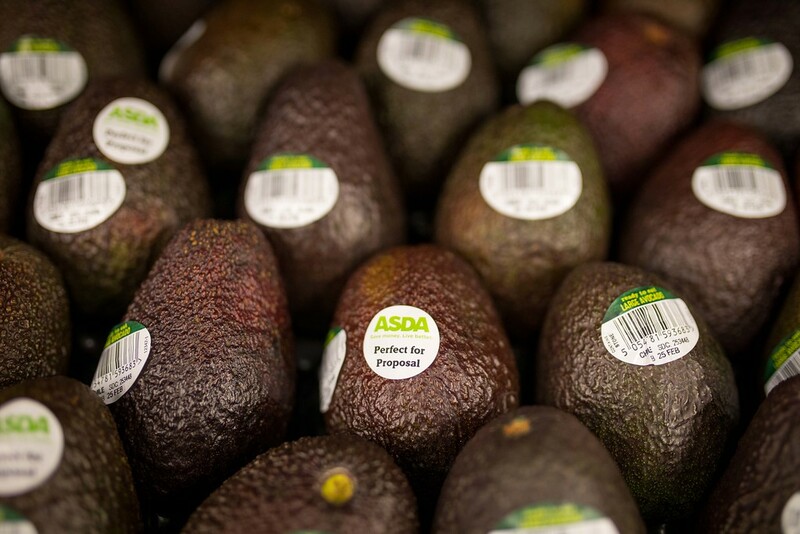 And so today Asda’s store in Clapham has introduced a ‘Perfect for Proposal’ sticker system, labelling the avocados that are ripe enough to guide loved-up Brits down the aisle. 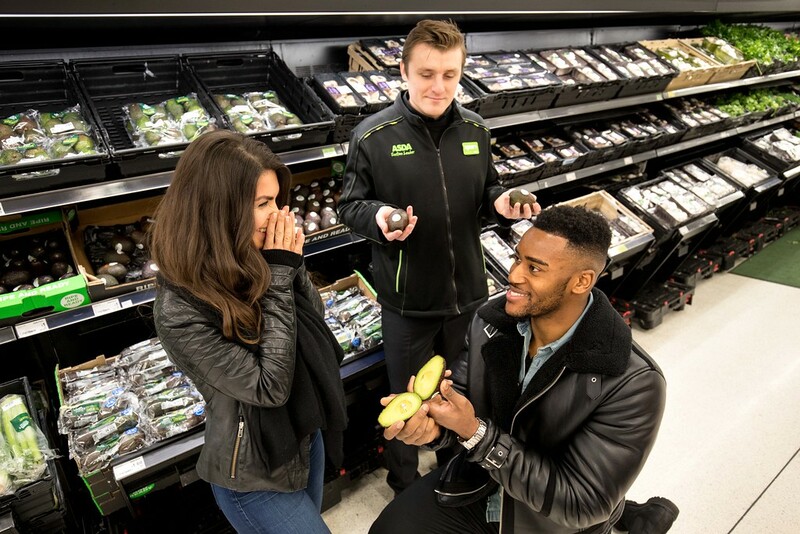 Asda’s ‘Perfect for Proposal’ avocados will roll-out from today in its Clapham Junction superstore, with prices starting from 50p for a single avocado.